Window mannequins chrome abstract woman. 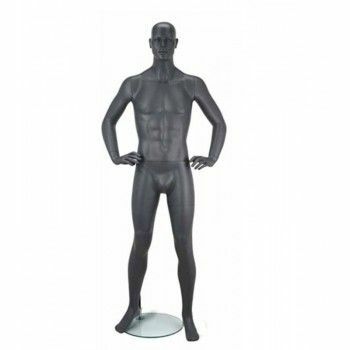 Chrome window mannequin with round metal base. 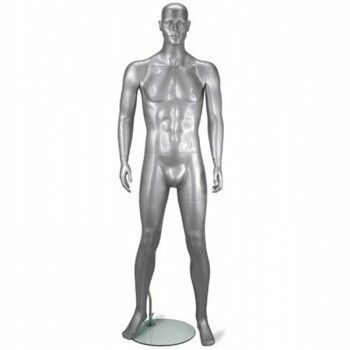 This abstract window mannequin give to your window a futuristic style. 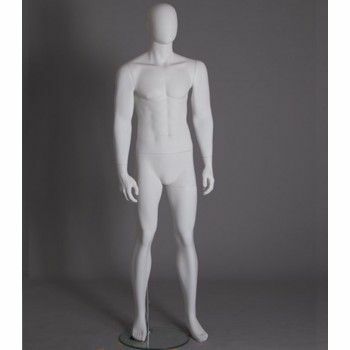 Practical and easy to use, here is the stylized mannequin.White glossy and arms crossed in the back, is the perfect man mannequin t boost your shops. His face is slightly drawn. It is available in several colors and finishes ( matte, glossy, glossy, glossy). Ideal for long use, it requires little maintenance. Superb value for your menswear collections, it was designed to be timeless. 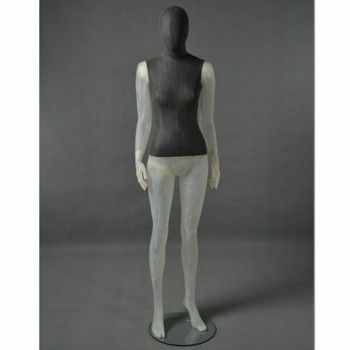 Windows translucent abstract woman mannequin with black torso. This model will let you play with all your accessories and especially with colors. 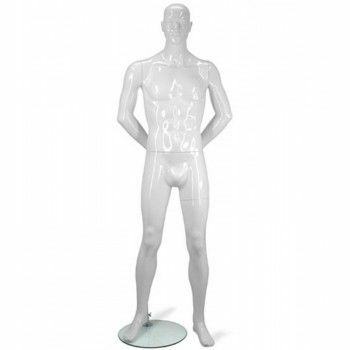 Handle this translucent mannequin easily and enlarge the visual of your windows simply.Contact Mannequins Online to discuss more fully.